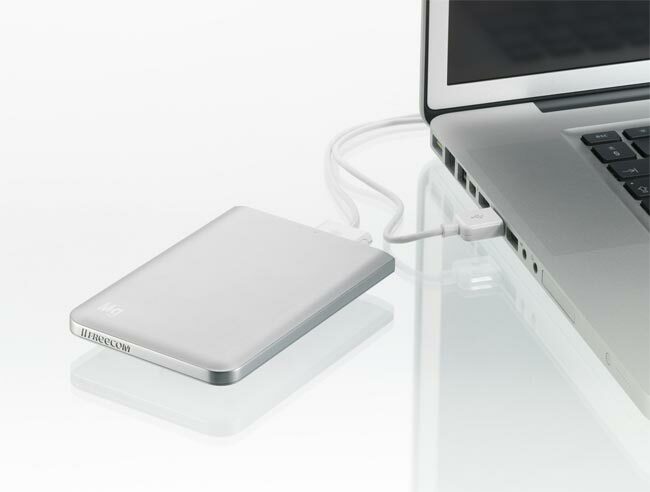 Freecom has launched a new portable hard drive designed for Apple Mac’s, the Freecom Mobile Drive Mg, and it is constructed for an ultra-lightweight and strong magnesium enclosure. The FreecomMobile Drive Mg measures just 10mm thick, which according to the manufacturer makes it the worlds thinnest portable hard drive. 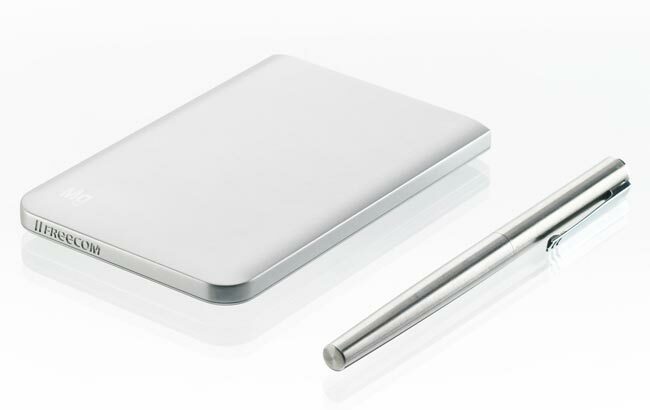 This new portable hard drive for Mac’s comes with a USB 3.0 connection and it is also compatible with USB 2.0, it will be available in three different models, the first one with 320GB of storage which will retail for £69.95. There will also be two separate 750GB models available, one with a USB connection which will retail for £109.95 and one with a USB 3.0 connection and a FireWire connection which will retail for £119.95.